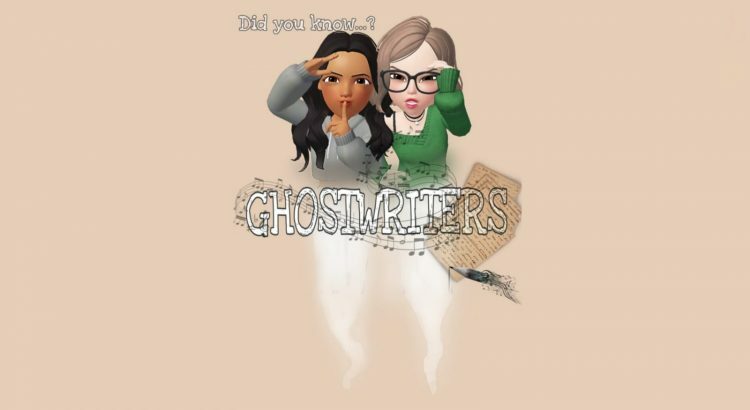 Two friends are chatting about ghostwriting in the Music Industry. Using two famous songwriters as examples they discuss the writing process, the changes in the industry and the way Songwriters are viewed. 2012 Summer: North America 2012/13 Winter: German Culture I 2013 Summer: German Culture II 2013/14 Winter: German Culture III 2014/15 Winter: Student life 2015 Summer: Student life II 2015/16 Winter: Student life - on campus and off 2016 Summer: Student life III 2016/17 Winter: What students do when they are not studying 2017 Summer: Jobs and Career Prospects for Students of English 2017/2018 Winter: Student Life III 2018 Summer: What's up in the World 2018/19 Winter: What's up in the World?